These two five story maisonette blocks in the heart of London’s East End are typical of the properties that we work on for various local authorities in the London area. 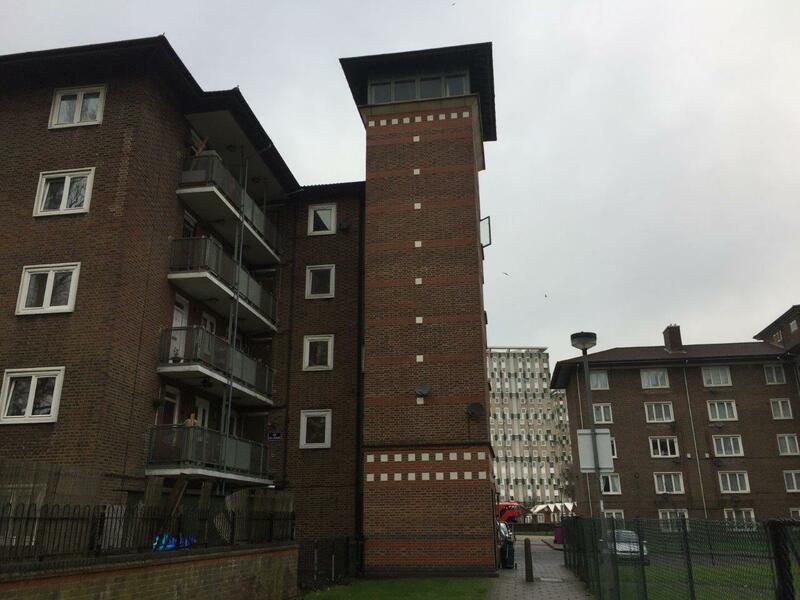 The scheme required improved access and security provisions for the tenants. 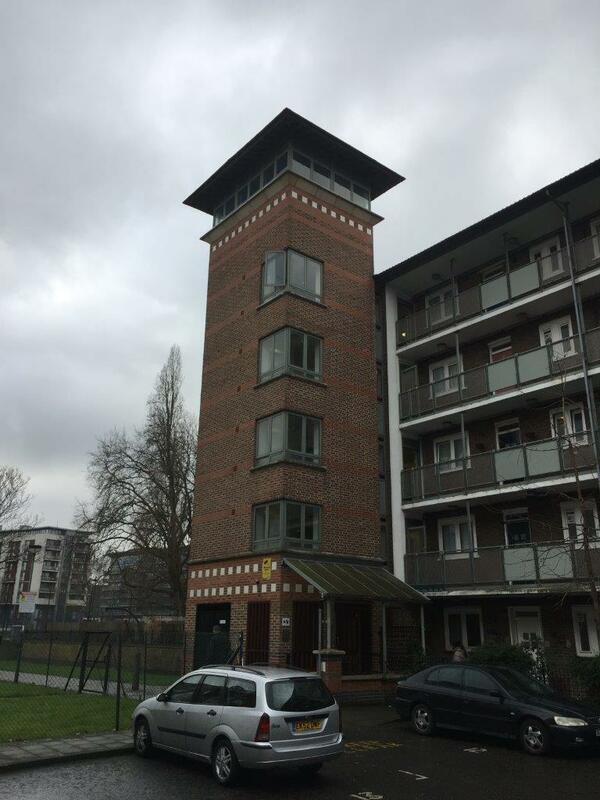 A tower was built to each block providing a lift, lift lobby and rubbish chute facilities and was constructed using traditional methods and materials. The towers were enhanced externally by the unusual lead covered roof above four sided glazed plant room, with a large reconstituted stone cornice. A new entry system, including secure entrance doors to each block and to each landing, together with new steel and mesh balustrades, have improved both the appearance and the security of these buildings.